As Catholics, the Mass is the center of our Faith. We celebrate it everyday. We know all the responses. We know all the gestures. but do we know what it all means? 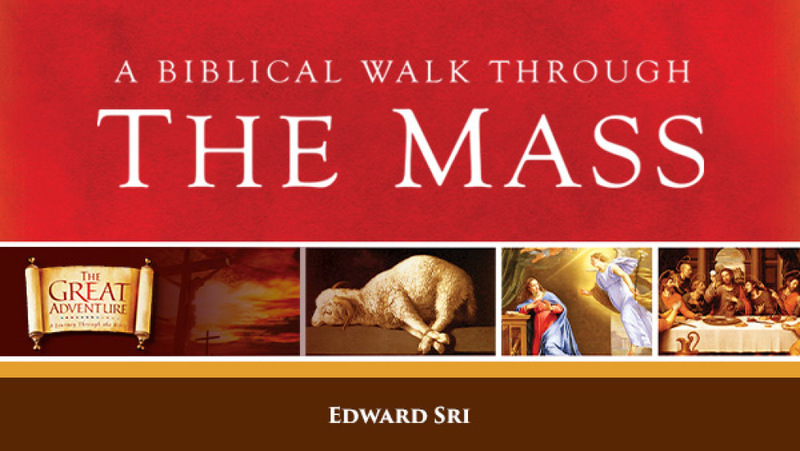 In A biblical Walk Through the Mass, Dr. Edward Sri talks us on a unique tour of the Liturgy. We will explore the biblical roots of the words and gestures we experience in the Liturgy and explain their profound significance. The intriguing look at the Mass is sure to renew your faith and deepen your love for and devotion to the Eucharist. A Biblical Walk Through the Mass will be offered on Tuesday mornings from 10:00 am - 11:15 am beginning on April 17. This 5-week study will conclude on may 15th. the $20 registration fee covers the cost of the study set and gives you online access to the videos. Our ultimate goal is to be a saint. It is our greatest calling and what is desired for us by our Creator. Bishp Barron paints a beautiful and mysterious image of what it takes to be a holy follower of "the One who is, Jesus Christ." In Untold Blessing: Three Paths to Holiness, we will take a look at the teaching of the Catholic Church concerning our center in Christ Jesus, his power to heal our lives, and his command to go on mission. Untold Blessing will be offered on Thursday evenings from 7:00 pm - 8:15 pm. The 8-week study will being on April 12th and conclude on May 31st. The $15 registration fee covers the cost of the study set. For most of us, prayer becomes a source of frustration as we struggle to calm our minds and to find even a few minutes to pray. In our busy lives, prayer is seen as a luxury, when in reality, it is at the foundation of a healthy spiritual life. The Oremus study program will tach you the essentials of an effective and fruitful prayer life. you will discover how God speaks to you, even in the smallest encounters. Following the Tradition of the Catholic Church and the wisdom of the siants, you will learn how to express yourself to God in prayer and how to hear his voice. 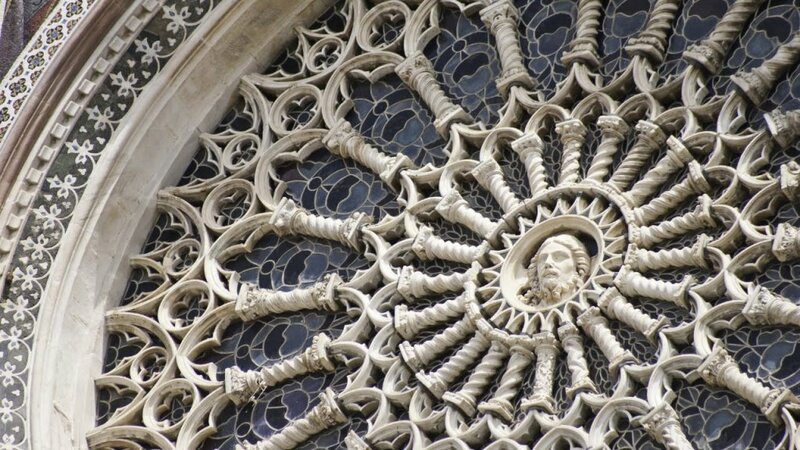 Oremus: A Guide to Catholic Prayer will be offered on Tuesday evenings from 7:00 pm - 8:15 pm. The 8-week study will begin on April 10th and conclude on may 29th. The $15 registration fee covers the cost of the study set and gives you online access to the videos.